The new podcast from the longest-running independent music review site on the Web -- reviews by music lovers for music lovers served daily since 1997. In the first ever episode of the Daily Vault podcast, Jeff Clutterbuck and Bruce Rusk talk about the recent reissue of “The White Album” for it’s 50th anniversary. 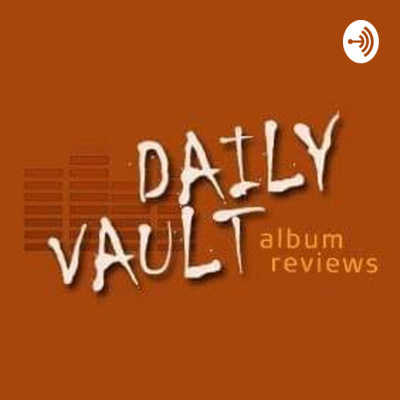 Introducing The Daily Vault podcast! Check for new episodes coming soon!